Through its Exploratory Research, the SESAR JU looks beyond the current R&D and what is already identified in the European ATM Master Plan. 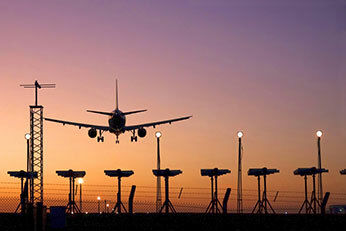 The aim is to investigate new ideas, concepts, and technologies, but also challenge pre-conceived notions about air traffic management and the aviation value chain. By advancing promising research ideas and embedding them in a broader programme of work, the SESAR JU is helping to future-proof Europe’s aviation industry and to maintain its global competitive edge. To create a mechanism in order to monitor and assess the maturity of exploratory research results and their integration into the SESAR innovation pipeline, where appropriate. 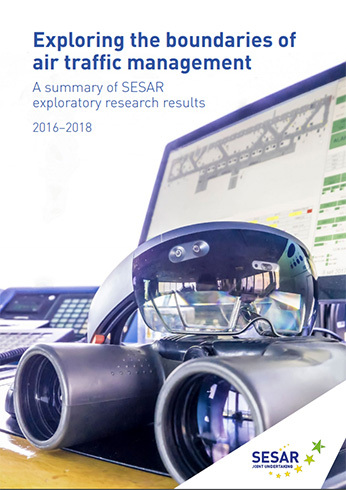 The SESAR Innovation Days (SIDs) are the main vehicle for SESAR Joint Undertaking to share progress and disseminate results of its exploratory research programme. 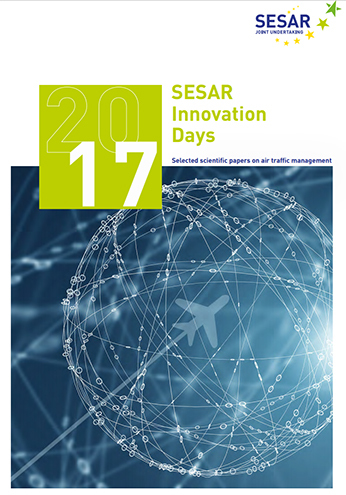 Unlike other scientific events in Air Traffic Management (ATM) research, the SESAR Innovation Days focus explicitly on exploratory research. The SIDs are based on an open call soliciting contributions from ATM research. Exhibitions and poster, keynotes and networking events will provide further opportunities to learn about interesting projects and meet like-minded researchers. Now in its eighth year, the SESAR Innovation Days have become a landmark event in the European aviation research calendar. 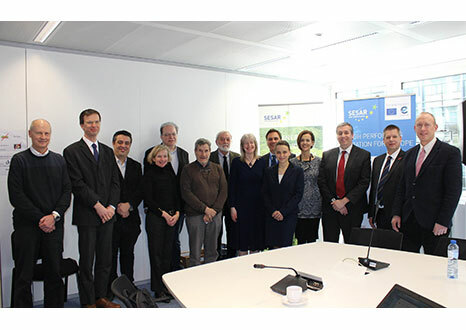 The SESAR 2020 Scientific Committee provides scientific advice and recommendations to the SESAR Joint Undertaking Executive Director, with a particular focus on exploratory research, long-term planning activities and on the transfer of knowledge and outcomes to industrial research activities. The Committee additionally provides scientific-related support on how to ensure and help promote appropriate research and innovation in the SESAR 2020 programme including the preparation of the SESAR Innovation Days and the awarding of scientific prizes.